So, the latest little ramblings and whispers over the last few months seemed to indicate that there was legislation en-route that would stab right to the heart of those that love stretching their rubber (oh mai!). 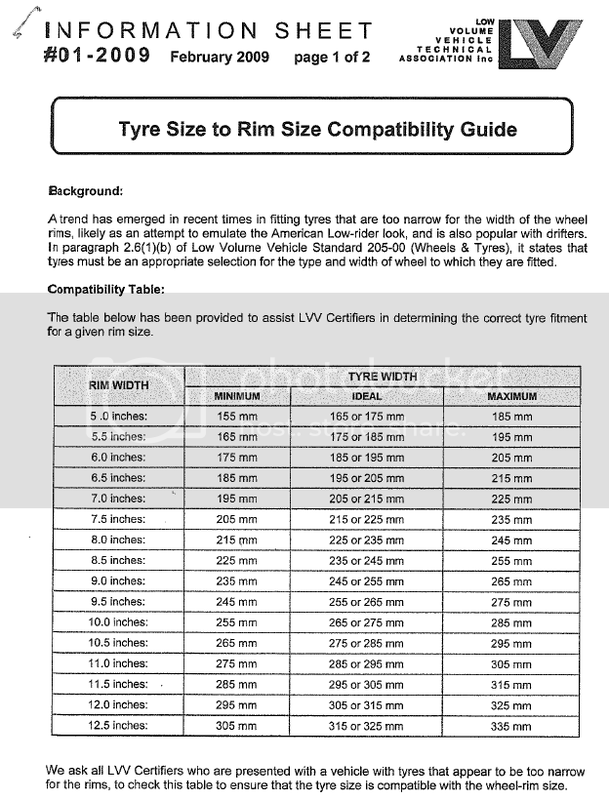 Well, this is the document that’s doing the rounds at the moment and it most certainly puts pay to anyone who thought they could get certification/legalise their slim rubber on wide wheels. 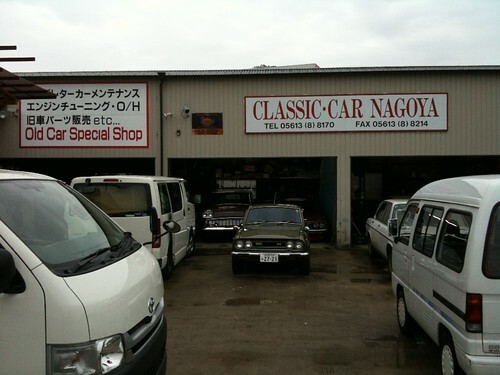 I would imagine that New Zealand may well be the first country to kill a trend that has foundings in everything from European to Japanese, to Lowrider culture. It will be interesting to see how things pan out. Though I have a feeling that the ink hitting the paper already means a repeal is unlikely. 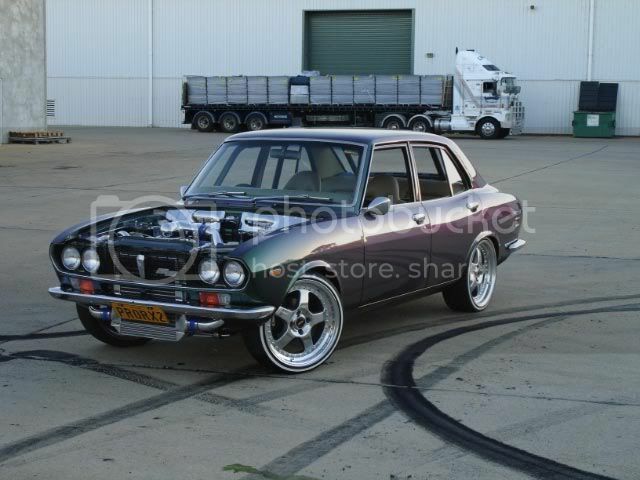 This is the exact style I think of whenever the Australian car scene is mentioned. Large wheels that make any attempt at lowering the car essentially redundant. Some shiny paint but nothing excessive done to the exterior, perhaps some ghastly airbrushing but for the most part not all bad externally except for the exposed front mount coolers. A little while back some of you may recall I posted an entry about a PC110 that a chap in the Ukraine owns, well.. even back then I was supposed to be sorting out getting him scans/photos of the book to aid him in his restoration. I finally got onto it a week or so back, after having no luck finding him his own Manual, which would have made the whole process easier. Anyway, so I took over 200 photos of the damn thing and then decided it would be easier to upload them to flickr than it would be to email them. 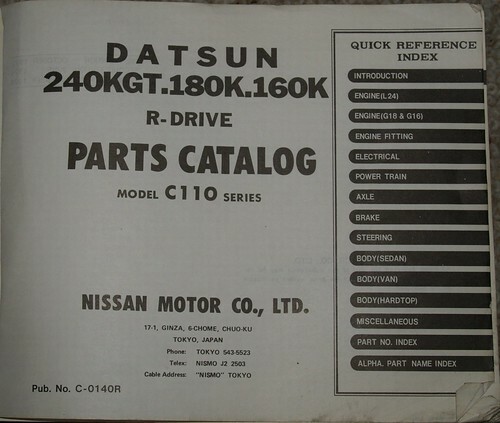 Now seeing as I did that I might as well share the link with the rest of you, just in case you’re ever curious about part numbers for the 4-cylinder C110 Skyline sedan. It also gave me something else to post about whilst I wait for the Teretonga – Classic Speed Fest. photos to upload. Today has been a looooooong day. So, there you go Glomerus, I hope that can help you out at least a little.